kulaBrands is proud to be partnering with Social Impact Entrepreneur, Trevor Brooks. 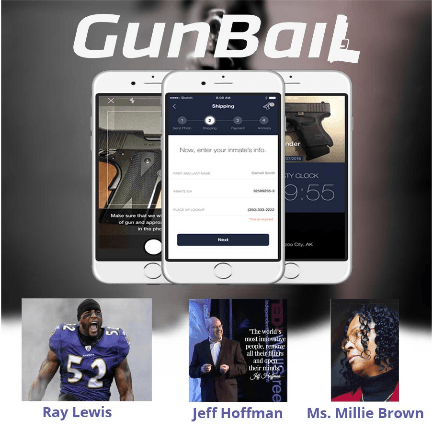 Trevor, along with NFL legend, Ray Lewis, is the founder of a new app called GunBail, which takes illegal guns off the streets! Over 95% of gun homicides are committed with illegal guns. We remove illegal guns off the streets and reduce violent crime. We save taxpayers money by not housing so many non-violent offenders. We transform offenders into productive citizens. We deliver tremendous social impact while creating value for investors. 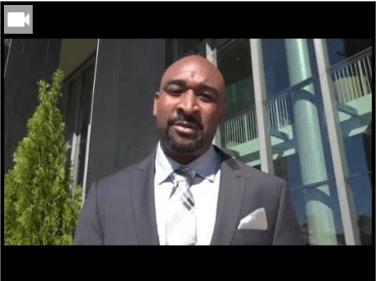 A new partnership with Global 1000 provided GunBail with the support and momentum that it needed to finally get a pilot test in Maryland as well as make GunBail’s operations even more effective toward long-term change. With Global 1000’s emphasis on economic development and job creation, the partnership became a good fit for GunBail. Its Mission has expanded. GunBail is the rare triple-bottom-line company. 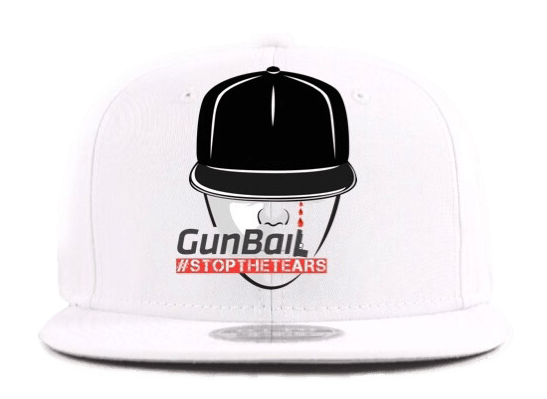 GunBail takes surrendered guns out of criminal offenders’ hands and funnels those former offenders into job training, record expungement and job placement opportunities. This changes their social and economic conditions and transforms the face of the urban community. Every gun we recover is a potential crime gun that could be used in the next random act of violence across our cities.